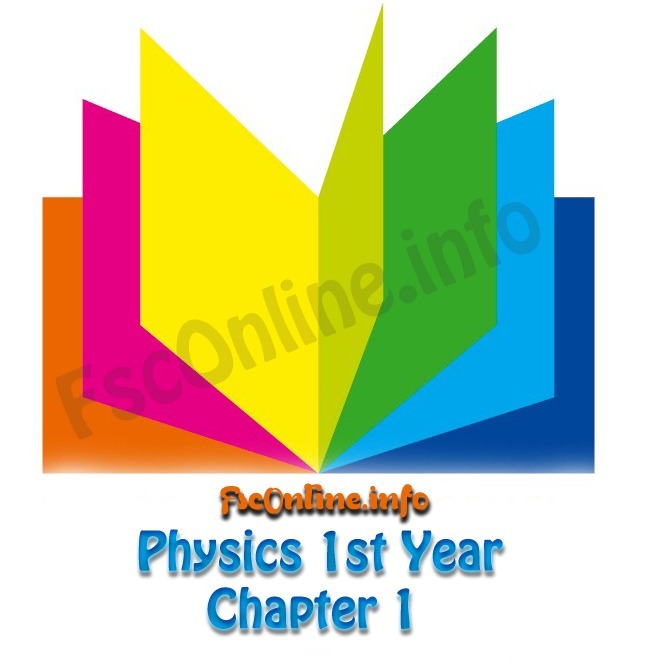 These Chemistry-XI FSc Part 2 (2nd year) Notes are according to “Punjab Text Book Board, Lahore”. 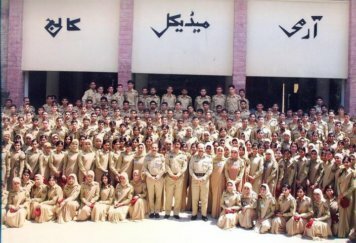 Very helpful notes for the students of 2nd year to prepare their paper of Chemistry according to syllabus given by Federal Board of Intermediate and Secondary Education (FBISE), Faisalabad Board, Multan Board, Sargodha Board, DG Khan Board, Gujranwala Board, Rawalpindi Board or others board of Punjab, Pakistan. 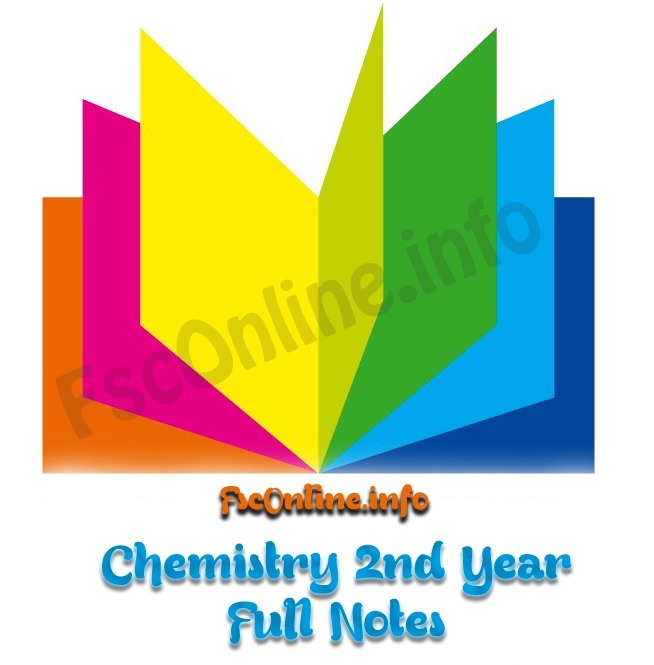 These 12 Class Chemistry Notes are written by Mr.Muhammad Taufeeq.